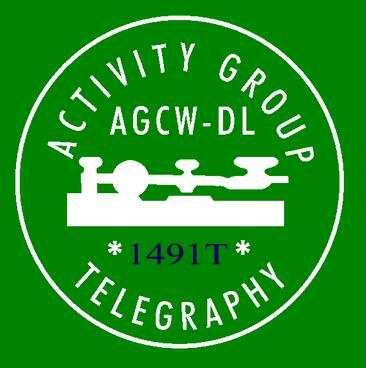 The working group Telegrafie DL (AGCW) pursues the goal of cultivating and preserving morse telegraphy in the amateurs' mood. Morse telegraphy is not only a radio mode, but also a sport that is popular all over the world. Die Aufnahmegebühr beträgt 5,- Euro, der Mitgliedsbeitrag 10,- Euro pro Jahr. Der Beitrag sollte am Anfang des Jahres bezahlt werden. The admission fee is 5, - Euro, the membership fee 10, - Euro per year. The contribution should be paid at the beginning of the year. May I greet you soon? ATTENTION - All you artists, designers and graphics creators out there in SKCC! It's time to update the look of certificates for the Straight Key Century Club's three basic awards: Centurion, Tribune, and Senator. Members do such a great job on the K3Y QSL cards every year that we'd like to tap your talents again. So we're holding a design contest for the Big Three's certificates. Members will have an opportunity to vote for their favorite designs. 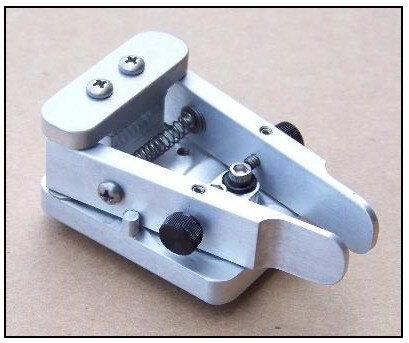 The winner will receive his or her choice of a new Viborplex bug or the club's straight key. For details, visit the certificate-design contest page on the SKCC web site. If only this Master Penman (5' video) were a ham! Since we were chatting about pot belly stoves on the wire today I thought I'd send out a photo of the one in the agents office at our local RR museum doing it's thing some years ago. If you look at the top brim of the stove you will see "station agent" cast into the metal. Anyway, given the cold temps seemingly universal outside today, the photo gives one a warm feeling. When I lived in a railroad station for the first 17 years of my life, we had three stoves just like your picture—one in our living room, one in the station office and another in the waiting room. I often carried a shuttle full of coal from the coal shed at the end of the station platform (I had a few muscles then) and during the school summer holidays, my job was to repaint the stove pipes. I have a friend who still heats his house with anthracite coal. He says it's cheaper than oil but says "you're a slave to your stove" and I can understand that. but it does have a grate and thus can use coal. For what it is worth guys. I still heat with pea coal. I have an Axeman Anderson automatic stoking coal furnace. It is a hot water system with radiators and I get my domestic hot water from it as well. It is like buying oil for about $1.00 gallon or less and it is USA fuel. Good old Pennsylvania Anthracite at $250.00 a ton. I burn about 4 ton a year and keep my house at 72 F.
The draw backs are you have to take the ashes out twice a week and the house has more dust. But I’m not buying foreign oil and I’m warm. 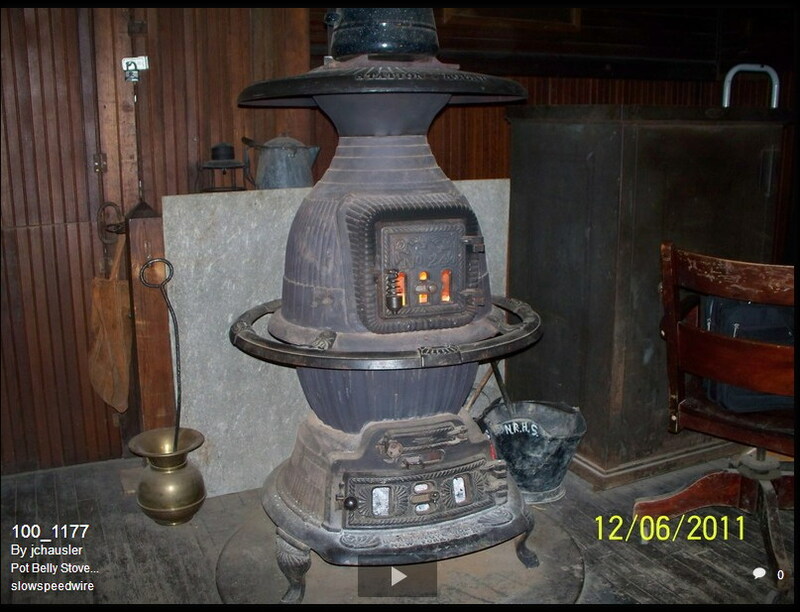 My parents utilized not only a pot belly in the shop, also a decorative fancy stove in the house, but also cooked on a Copper Clad wood range in my mothers restaurant. We primarily used wood, but dad tried coal in house and gave that up pretty quickly after he discovered the work and smell was to much. Yours truly had to keep those stoves happy. I split enough wood to deforrest a small nation. Broke a few axe handles as well. We had gas and electric furnaces and stoves, but dad was always looking save money the bills. I can honestly say I miss it. Never had a Potbelly, but spent many years going out and loading the Hod, to bring coal into feed the Ashley. Cast Iron Kettle on top, Coal Heat is good for the Joints. Previously, everything was much better! 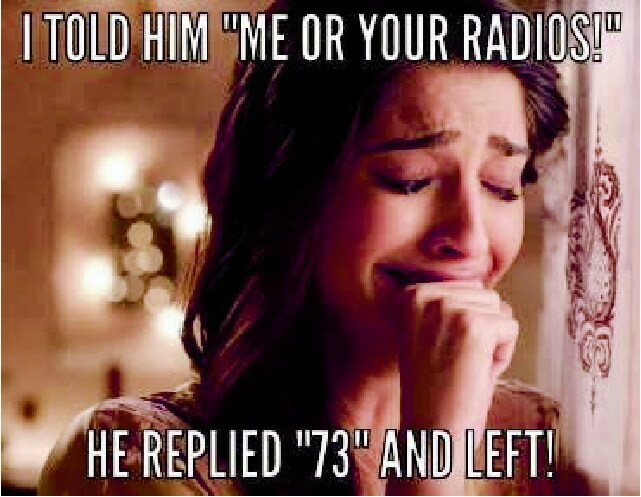 Oh the good old days! Huh? If you have to choose ????? I do not understand all of it. Now in 50 years for the 8th time new neighbors. Just a quicky to let you you know: we had a good time on the isle of Ameland. Wx could have been better though. Strong winds, rainy and cold. We've have traveled the island from west-east by bike. Got wet and cold but we kept on smiling. 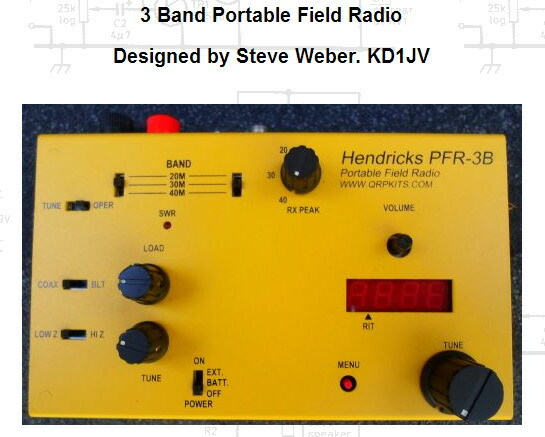 Btw, I took my little PFR3A QRP rig. Made a quick setup with a piece of wire from the hotel window to the balcony (abt 5m up 3m) and used the heating as a counterpoise. The PFR3A has an internal ATU and internal batteries. 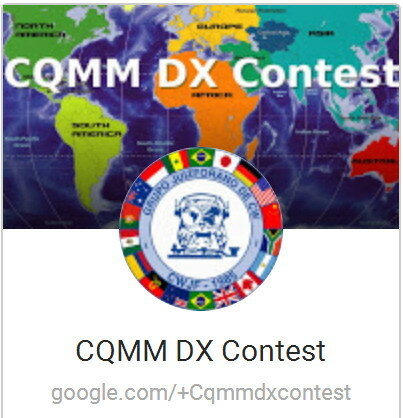 I made a few short QSO's, but guess what.. a contest again..
Never mind, it was no dx-pedition after all. Nice you had a good personae dramatis yesterday evening. BCNU next Sunday or before Durk, oant sjen! Have a nice week fellows, BCNU.